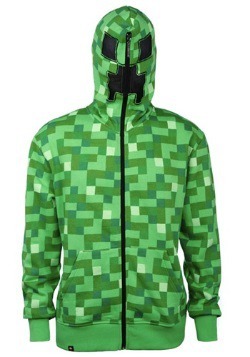 Minecraft all the time? Not a bad idea! But we're sure there are at least some parts of your life when you can't be gaming. You might have to go to school, or you might have to go to work. Or you might just be suffering through a power outage. (That's no fun!) 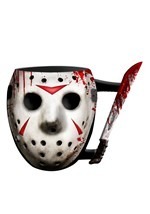 But there's no reason you can't bring a little piece of your favorite game into the real world. 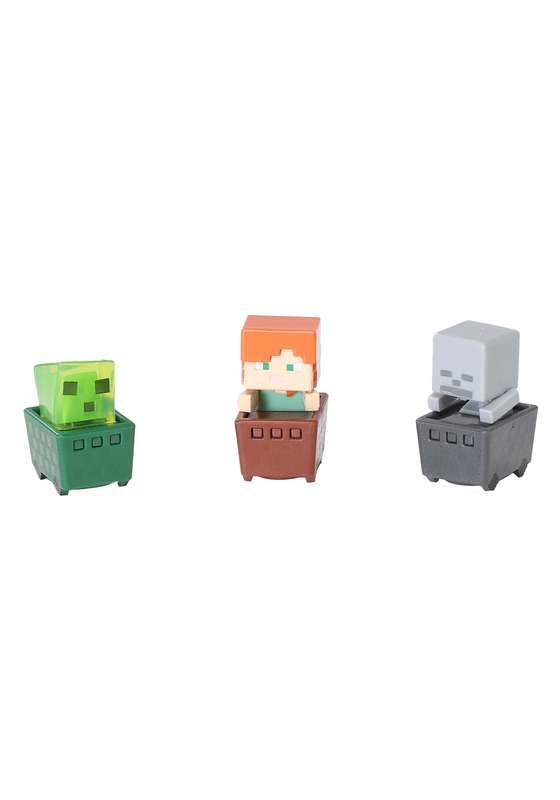 With this Minecraft figure set! 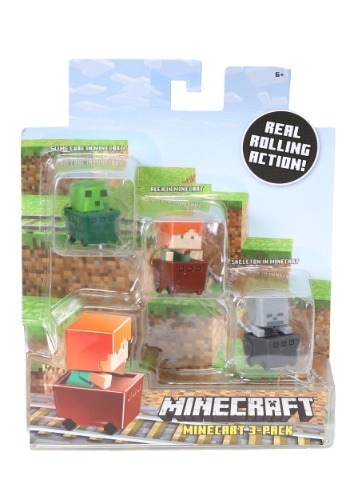 This Minecraft 3 Pack includes a Slime Cube, Alex, and Skeleton figure 3 Pack. Each character is depicted in their mining cart, and with ball bearing rolling action, you can relive some of the action of the game, wherever you might be! Recommended for ages 6 and up, this 3 pack is perfect for children and teens as a fun go-to toy, or for any older fan who might just be all about collecting. From Mattel, this figure set is officially licensed and ready for Minecraft fun IRL!